Come to Longwood Park on Lake Lanier on Saturday, April 27, 2019 from 11:00 AM - 4:00 PM for a chicken-packed afternoon including Georgia's Official Chicken Cook-off, live music, entertainment, and chicken-inspired art market. The event is free and open to the public. 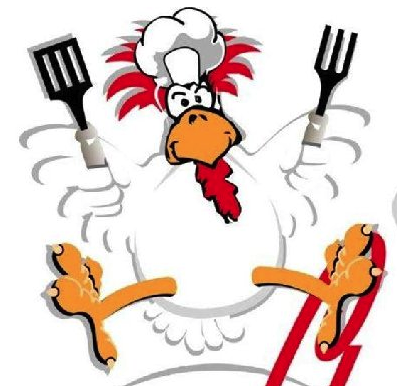 A $6 Cluck Card gets you 10 ample samples from the cook teams, which will serve until 3 p.m. While the judges finalize their decisions, everyone enjoys the festival until the cook-off winner is announced at 4 p.m.
Prepaid card(s) will be available for pick-up the day of the event or you may pick up your card(s) prior to the event at the Finance Department located at 300 Henry Ward Way, Room 103.